We were fortunate enough to go to a destination wedding in Faial, Azores, Portugal. This was such a beautiful wedding filled with so much love that we may have cried while taking some of the photos. 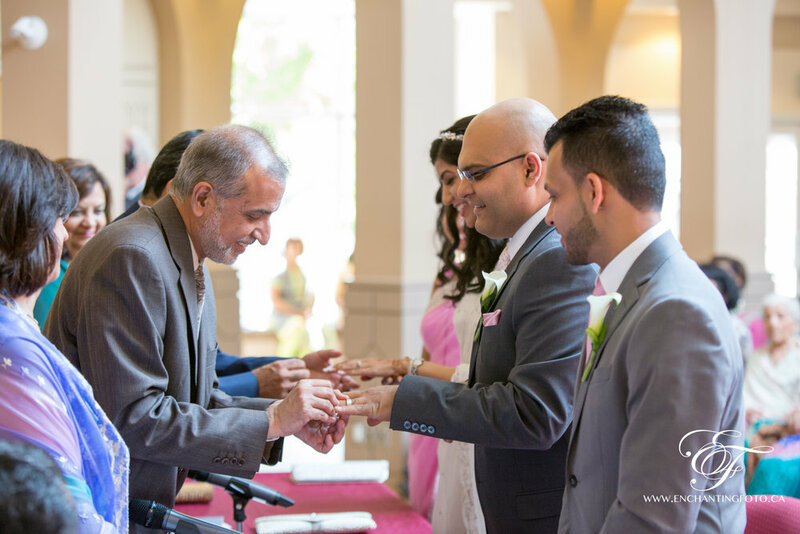 We were lucky enough to take photos at our first ismaili wedding with Jehan and Faizal. You could truly see the love between these two people as they exchanged vows. My mother and grandmothers have and are integral parts in my life and laid the foundation for who I am today. I have a new love and this woman has built on that foundation. Challenging me, loving me and inspiring me every day. Thank you for making me a better man every day. Love you my Paro. It is roughly one year ago today that Simeon and I started this venture together. 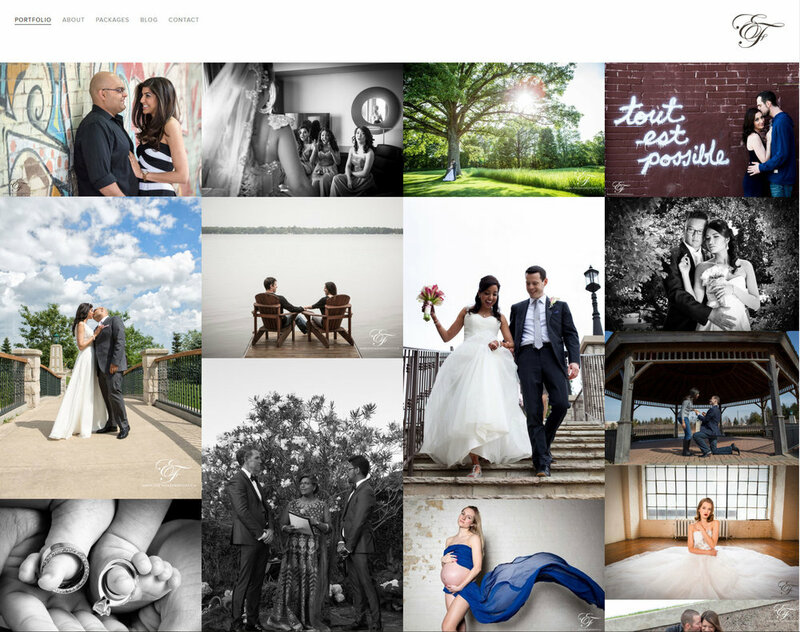 We are both very passionate about photography and wanted to show that passion in the work that we do for families and couples to create lasting memories. I'm not only happy to call him a partner but friend. This is a video of the first shoot we did together which was a bridal editorial with dresses from Padina Bondar Designs. Thank you to amandahunter.ca for doing the video for us. Our first wedding was something magical. Padina is an incredible local bridal and avant garde designer (www.padinabondar.com) who we have had the pleasure or working together with on various projects. Padina met Ryan in high school, many years ago in a class that they both had together. It was truly a blessing to see the love they had for each other and the love of the friends and family in attendance. Click here for the full gallery of images.